Our hotel awaits their guests with a unique atmosphere restaurant, a charming grill terrace, a well-equipped conference room, an elegant section room and a small foyer; those are ideal corporate or family event venues. 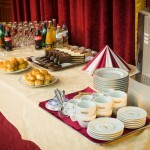 The events and programs for the smooth execution of the hotel staff will be happy to. 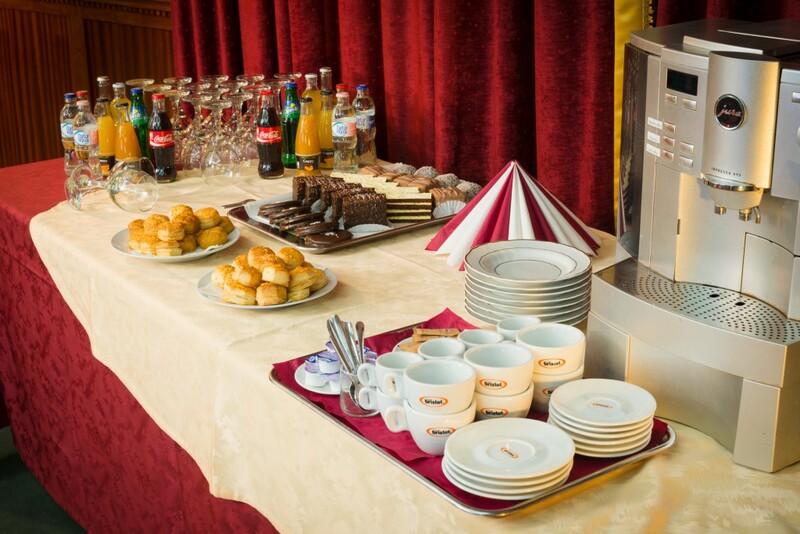 We offer a wide range of solutions for the unique requests in different styles and gift ideas be it a conference, a private event or a reception. with staff and full implementation even on event venues outside the hotel.